Mike has been into designing and engineering since middle school. He excelled in High School and in College in his Design Engineering classes. He has worked for the last 11 years in Design Engineering. 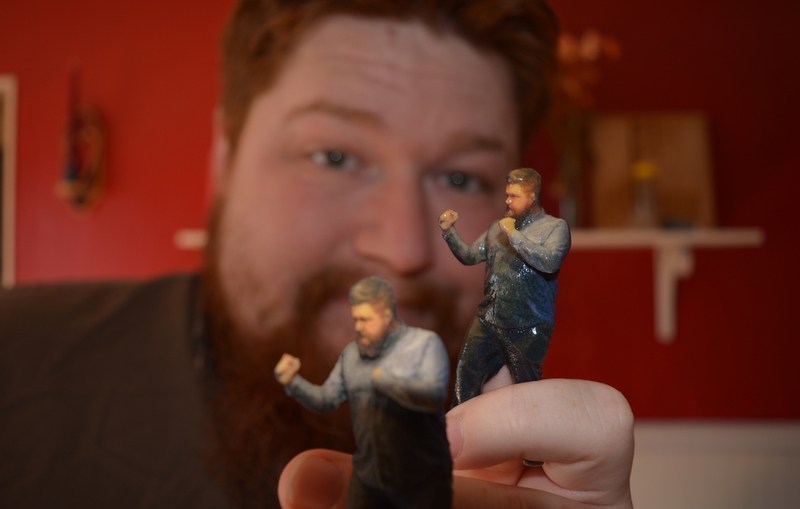 Over the last 8 years he’s been involved with Shapeways, a 3D printing service. So involved, that they hired him to continue to be helpful in the community. As for 2D design, it’s always been a novelty hobby for Mike. Over the last 6 months, He’s learned how that hobby can be turned into a business with his laser. Michael is a graduated designer with twenty years of working experience. 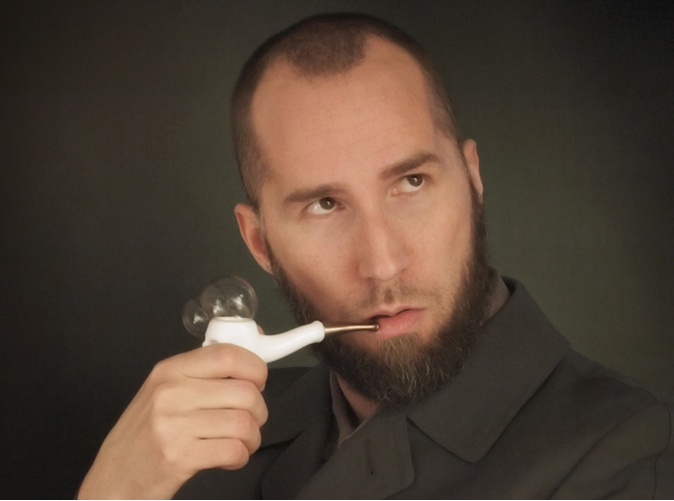 In 2011 he started using Shapeways 3d printing service and has worked on many exciting projects since then. His focus is on jewelry and product designs but other interesting projects are welcome too.